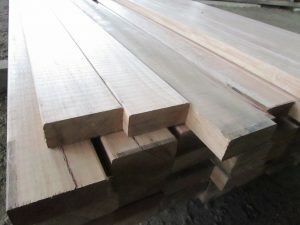 Description: High Bell rating timber decking boards. Select batch of flooring which can be repurposed for making out door furniture. 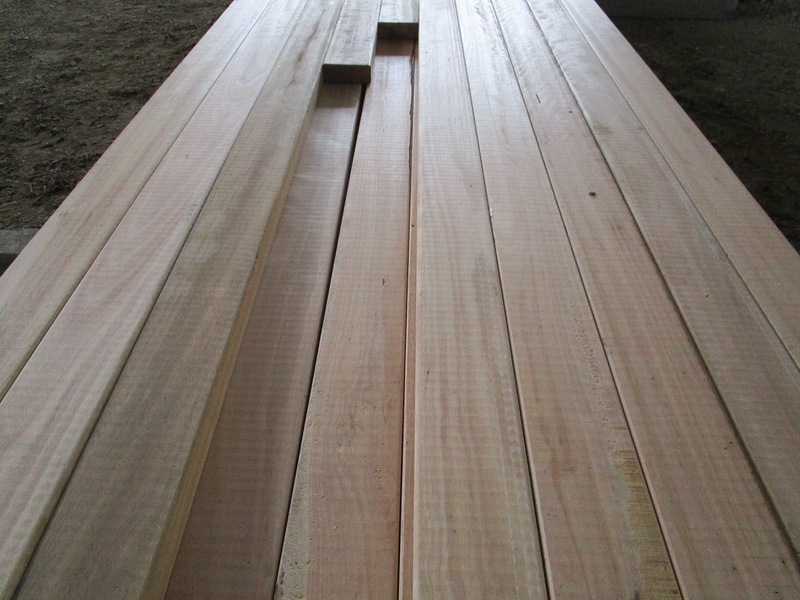 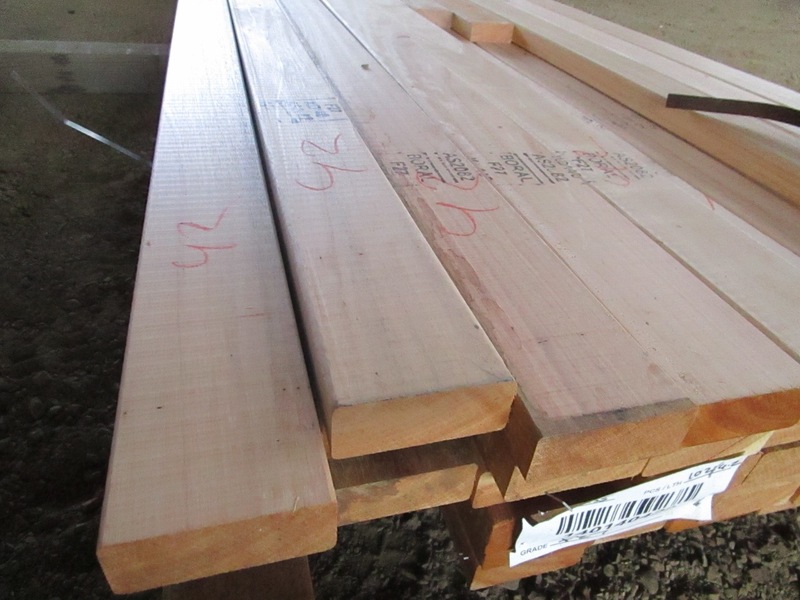 Timber is Kiln Dried, very stable, structurally rated at F 27, comes in set lengths. Call us for discount pricing when purchasing bulk square metres.